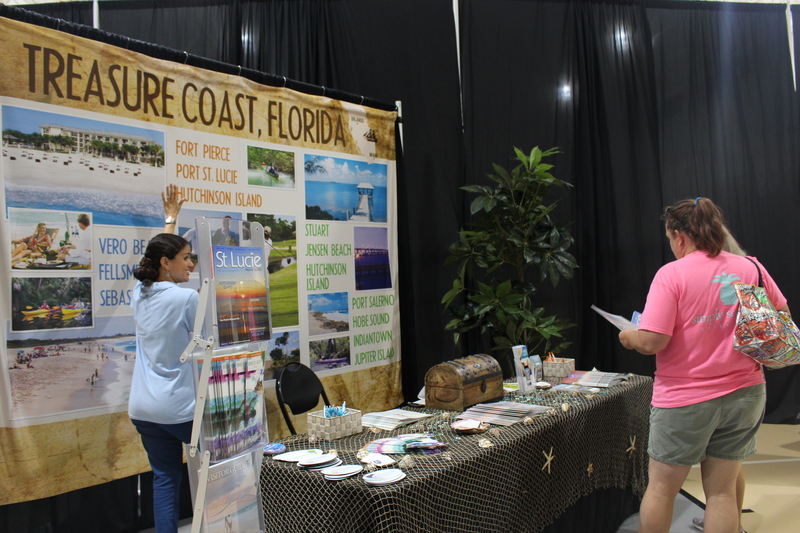 Join us for the Treasure Coast Tourism Showcase on Sunday, May 20th from 11:00 a.m. to 3:00 p.m. at the Port St. Lucie Civic Center in Port St. Lucie. This is the second annual “Treasure Coast” Tourism Showcase as St. Lucie, Indian River & Martin County team together to present all of the unique things to do and see in the area such as hotels, restaurants, tour guides, attractions and more! Door prizes and a staycation packages will be given away to lucky winners! 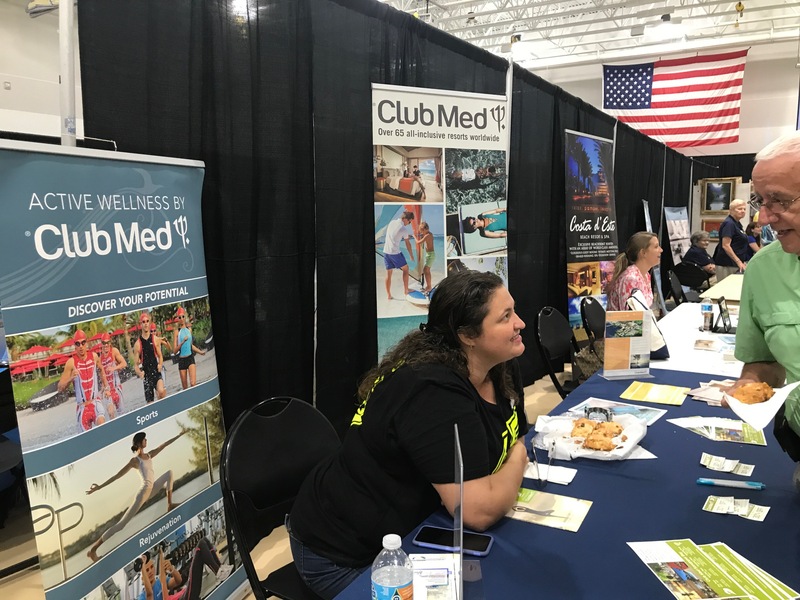 The event is FREE and perfect for families, friends, couples and people of all ages so come find out more about the things you can do right in your own backyard. This year will be bigger and better than ever! Don’t miss this opportunity to plan your summer staycation. For more information about attending the event, contact Allison Macdonald, at (772) 462-1579 or email macdonalda@stlucieco.org. 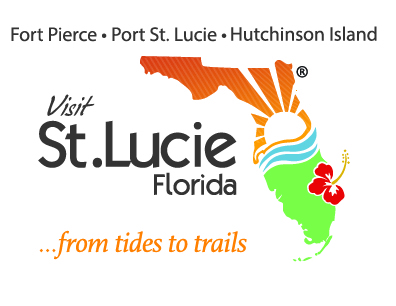 Tourism-related businesses that are interested in participating as an exhibitor should contact the St. Lucie County Chamber of Commerce at (772) 595-9999 or visit https://stluciechamber.org/rsvpmaker/treasure-coast-tourism-showcase-2018-05-20/ The deadline to sign up is May 14, 2018.